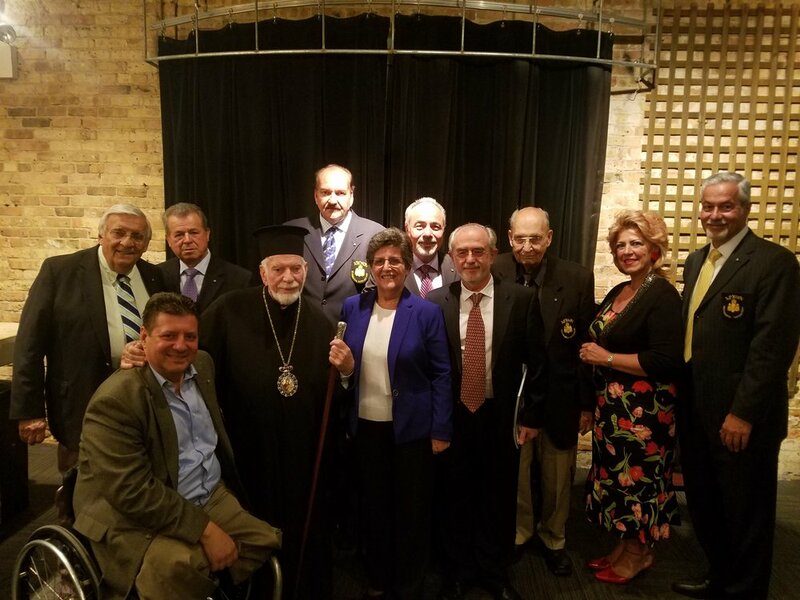 CHICAGO, IL: The Greek Orthodox Metropolis of Chicago, together with the Archons of the Ecumenical Patriarchate and the Hellenic Society of Constantinople, and in association with the Greek America Foundation, hosted “Engineering An Ancient Empire And Its Legacy Today” at the 37th Annual Commemoration of the Fall of Constantinople. 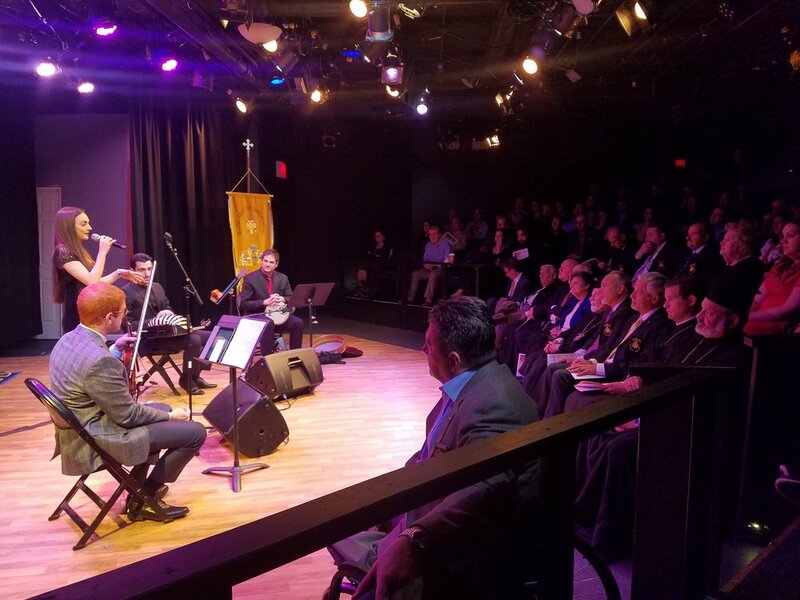 Over 175 people joined His Eminence Metropolitan Iakovos of Chicago, His Grace Bishop Demetrios of Mokissos, Consul General of Greece in Chicago Polyxeni Petropoulou and many of the clergy of the Greek Orthodox Metropolis of Chicago at the Greenhouse Theater Center to mark this continuing commemoration which is unique within the United States as the only one of it's kind. 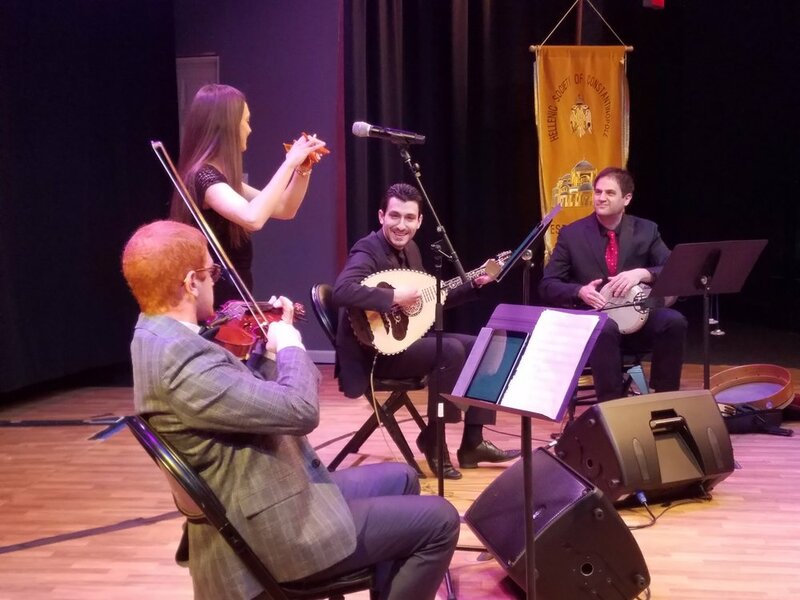 Attendees first viewed the documentary “Engineering an Empire: The Byzantines” and then enjoyed a musical presentation of songs from Asia Minor and Constantinople by the Berklee College of Music group ERINI. 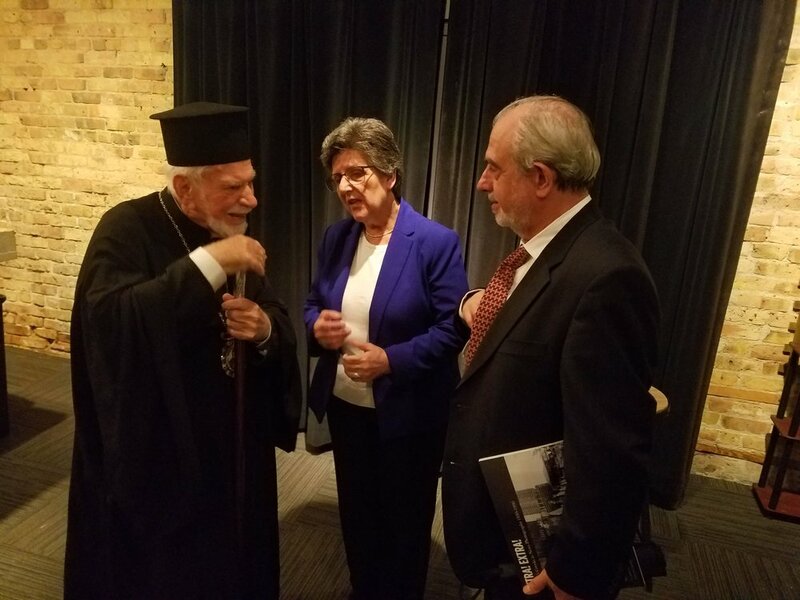 The Greek Orthodox Metropolis of Chicago is lead by Metropolitan Iakovos of Chicago and oversees all Greek Orthodox parishes within Illinois, Iowa, Wisconsin, and Minnesota, as well as large portions of Missouri and Indiana. 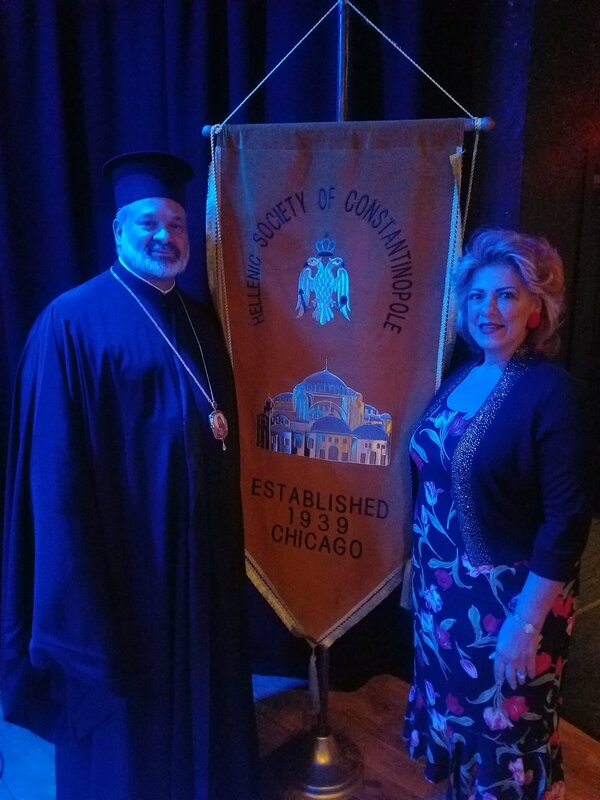 You can find more information on the Greek Orthodox Metropolis of Chicago at www.Chicago.GOArch.org. 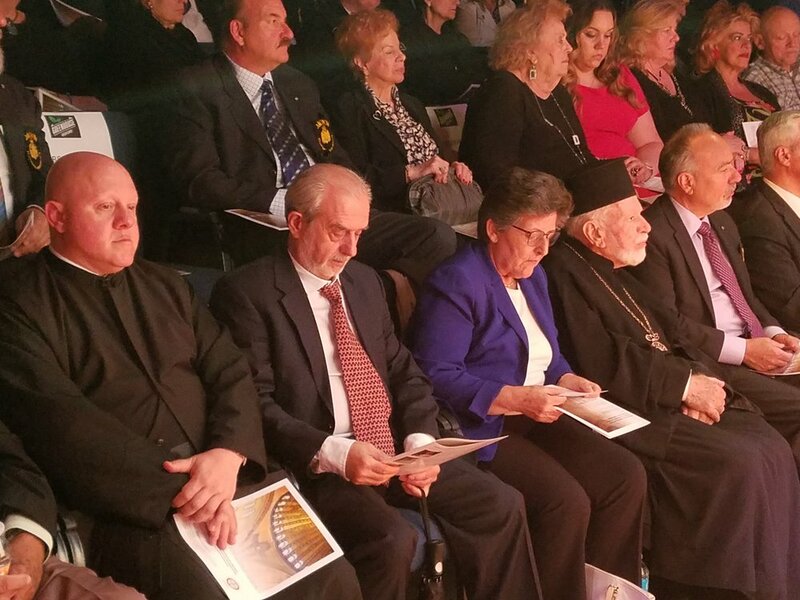 The Archons of the Ecumenical Patriarchate are an honorees selected by His All-holiness Ecumenical Patriarch Bartholomew for outstanding service to the Church and distinguished, leadership within the Orthodox Christian community. It is the responsibility of each Archon to defend and promote the Orthodox Christian faith and tradition. They are also concerned with the human race's inalienable rights wherever and whenever they are violated - and the well-being and general welfare of the Christian Church. More information about the Archons of the Ecumenical Patriarchate can be found at www.Archons.org. 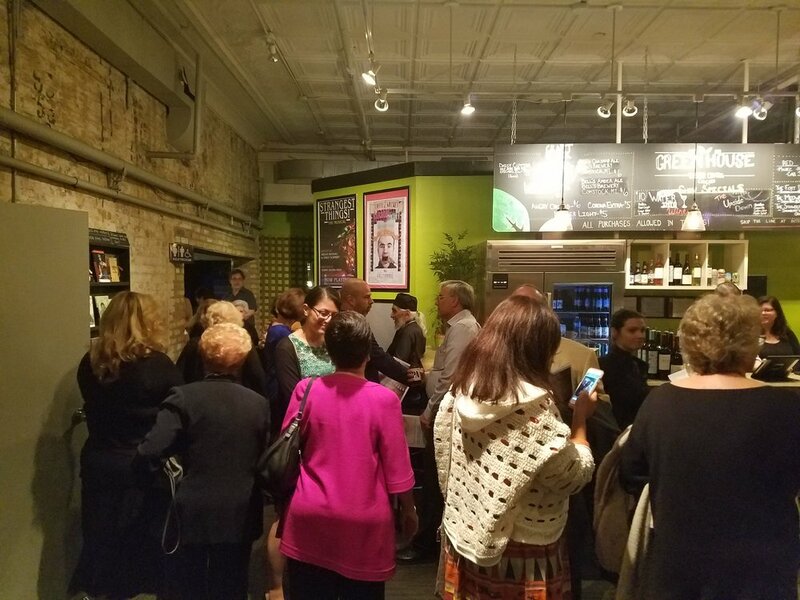 The Hellenic Society of Constantinople is a not for profit 501(c)3 organization founded in 1939. 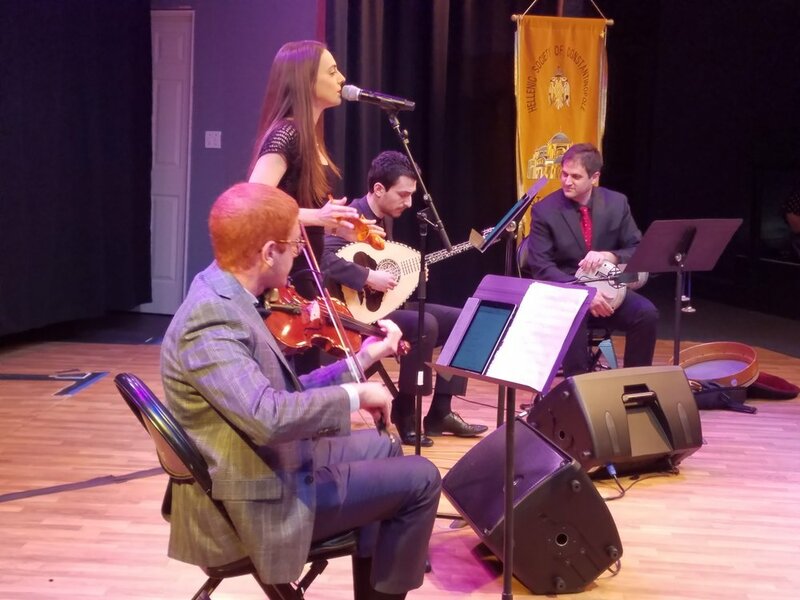 It was one of the first Societies created in the United States to perpetuate the vast contributions made by the Byzantines, and to preserve the remaining Greek Orthodox churches in Constantinople. The Society’s continuing mission is to support the religious freedoms of all minorities in Asia Minor and abroad, and support the Patriarchate in Constantinople. 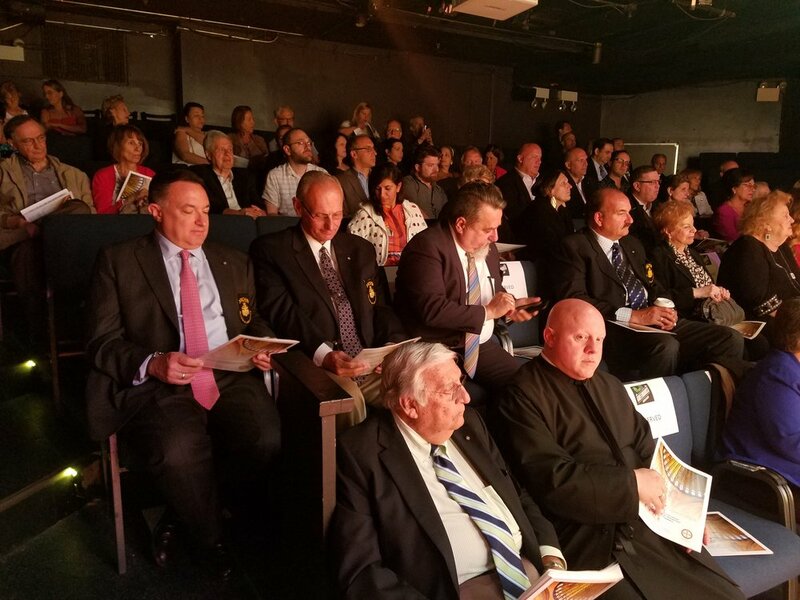 For more information on the Hellenic Society of Constantinople, please visit www.HellenicSocietyofConstantinople.org. After a 53 day siege, the Christian Byzantine Empire’s Capital City of Constantinople fell to the Muslim Ottoman Empire after the cities walls had been breached on May 29, 1453. The fall of Constantinople and thus the Byzantine Empire marked the end of the over 1,500 year existence of the ancient Roman Empire and was a crushing blow to Christendom as it left Europe open to Muslim invasions without major opposition. After allowing his army three days of looting as he had promised, Ottoman Empire Sultan Mehmed II ended the looting, ordered his army to leave the city, and issued a proclamation declaring the re-establishment of the Orthodox Church, the return of almost all homes and businesses (excepting the Haghia Sophia Greek Orthodox Cathedral) and freedom of all survivors of the city. His official seal recognizing the rights and authority of the Greek Orthodox Ecumenical Patriarchate of Constantinople are still held and displayed. 1) Government interference in Patriarchal elections: Turkish government restrictions have been imposed on the election of the Ecumenical Patriarch and hierarchs who vote for this worldwide religious leader. This would be the equivalent of Italy passing laws giving it the right to pick future Popes. 2) Non-recognition of worldwide leadership role: The Turkish government does not recognize the international status, or worldwide leadership position of the Patriarchate. They officially only recognize his role as a leader of Christians within Turkey. Again, this would be the equivalent of Italy recognizing the Pope as only the religious leader of Christians in Italy. 3) No legal identity: the Turkish government does not recognize any legal identity of the Patriarchate including non-recognition of its ownership rights and the non-issuance of residence and work permits for foreign priest who are essential to the continuity and functioning of the Ecumenical Patriarchate. The lack of legal identity has been used to confiscate Greek Orthodox Churches, homes orphanages, and seminaries. 4) Closing of seminary and inability to train new clergy: after passing laws requiring the Ecumenical Patriarch be a Turkish citizen and schooled in Turkey, the government essentially closed all seminaries, thus ensuring no future Ecumenical Patriarchs can be schooled in Turkey. 5) Confiscation of property: the Turkish government has confiscated thousands of properties from the Ecumenical Patriarchate.